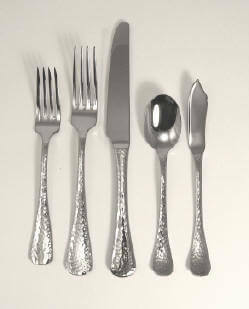 We rent china, flatware, silverware, plates, glasses, glassware and party rental equipment in the Atlanta Georgia area. We rent Tents, Tables, Chairs and party rental equipment in the Atlanta, Georgia area. One stop shop for your party rental needs. 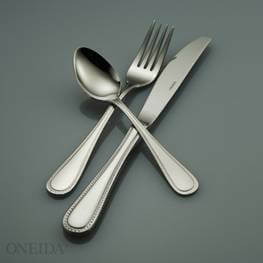 Ask about our large volume discounts on Tableware orders! Remember to check out our new L.E.D. Furniture! It will make your event a complete success! All of our china rental items are clean and ready to use. The china is stored in convenient racks for easy storage and transport and is wrapped in plastic. Remember to order your china early! We typically run out of tableware for holiday parties in December and wedding season from April until October. Try to reserve 6-9 months out for weddings. Dinner Plate Rental, 10.625" $.40/ea. Salad/Dessert Plate Rental, 8" $.35/ea. Bread & Butter Plate Rental, 7.5" $.35ea. Dinner Plate Rental, 10.75" $.50. Dinner Plate Rental, 10.5" $.50. Wine Glass Rental (rack of 16 or 25) $.40/ea. Martini Glass Rental (rack of 9) $.50/ea. Margarita Glass Rental (rack of 9) $.50/ea. Mason Glass (rack of 16) $.50/ea.